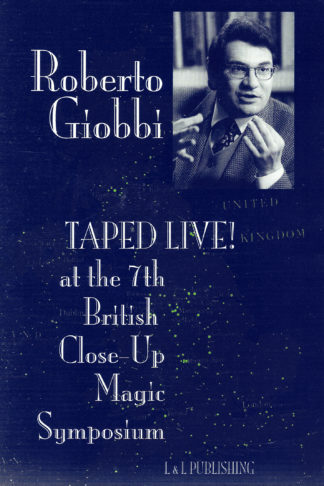 On this over three-hour-long DVD Roberto Giobbi performs and discusses nine top-notch card tricks, which are his favorites from the repertoire of three legendary Masters of the Pasteboards. 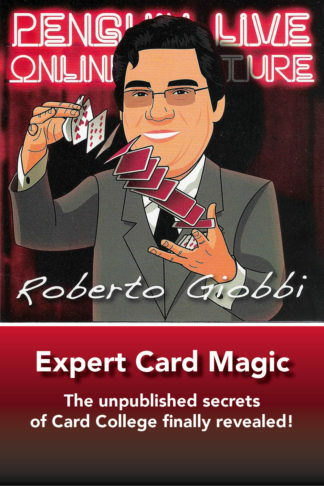 In each case background information on the person is provided, and the influence of the tricks shown in a modern perspective. Then you’ll see a performance of the three pieces by Elmsley, Garcia, and Vernon, followed by step-by-step instruction on each piece. 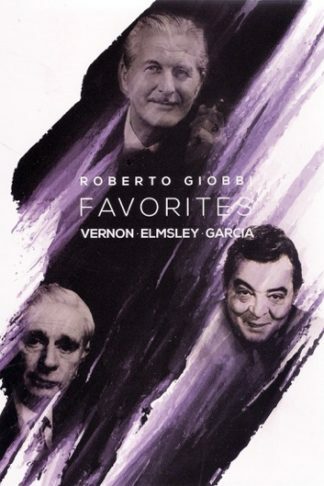 Some are well-known, while others will likely be new to you. 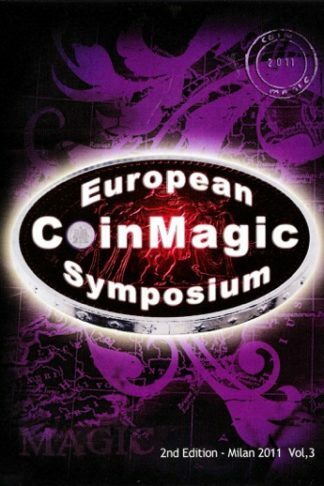 The study of this DVD’s content will greatly add to your appreciation of sophisticated card magic and exemplifies at best what Vernon called “artistic card magic”. 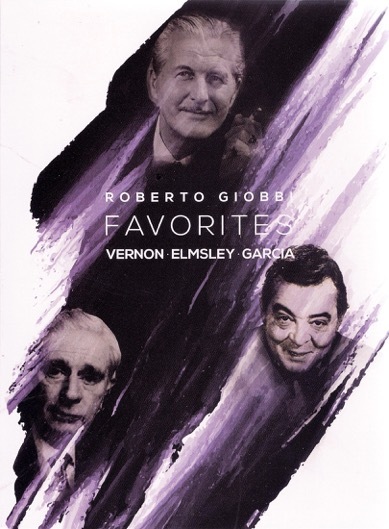 See an honest and independent review of FAVORITES by CLICKING HERE. Read yet another detailed review by “BoardGameGeek reviewer EndersGame” by CLICKING HERE. 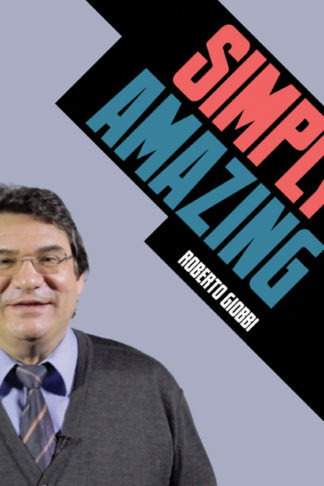 If you are interested in only one part, or would simply like to experience what this is all about, you can download each part (ca. 1 hour) directly from Vanishing Inc’s webshop by CLICKING HERE.